Nationwide Chimneys are a network of chimney repair contractors and associated chimney repair specialists who provide a complete “one stop shop” service for chimney repairs and chimney problems across Ireland, ranging from damage diagnosis and repairs, to handling your damaged chimney insurance claims. 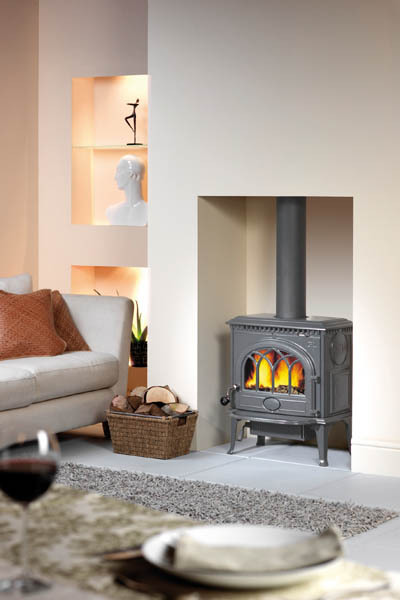 We offer a complete range of chimney repair and chimney problem diagnosis in any town and county in Ireland. Further information on our Chimney specialist services are detailed below. Nationwide Chimney offer a fast call out and repair service for all your chimney repair needs: Chimney repairs Cork, chimney repairs Dublin, chimney repairs Ennis, chimney repairs Galway, chimney repairs Limerick, chimney repairs Mayo & Chimney repairs in all towns and counties in Ireland. We offer the best chimney relining price & the best chimney repair cost when compared to other chimney repair contractors in Ireland. 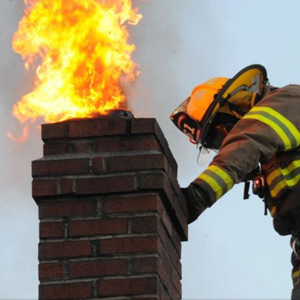 If you have a cracked or damaged chimney, fire damaged chimney or suffer from smoke or soot problems call us now to arrange an appointment to have your chimney checked. At Nationwide chimney repair we offer a free no obligation survey of your chimney. 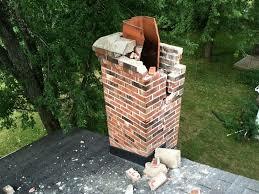 This will provide you with an expert diagnosis from our chimney repair experts. CCTV Camera Surveys: Where necessary we conduct CCTV Surveys of chimneys, chimney lining & flues. 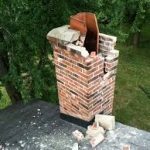 Some common types of chimney damage you may be experiencing at your home & Nationwide Chimneys can diagnose and provide a quote for the best solution for your chimney repair. 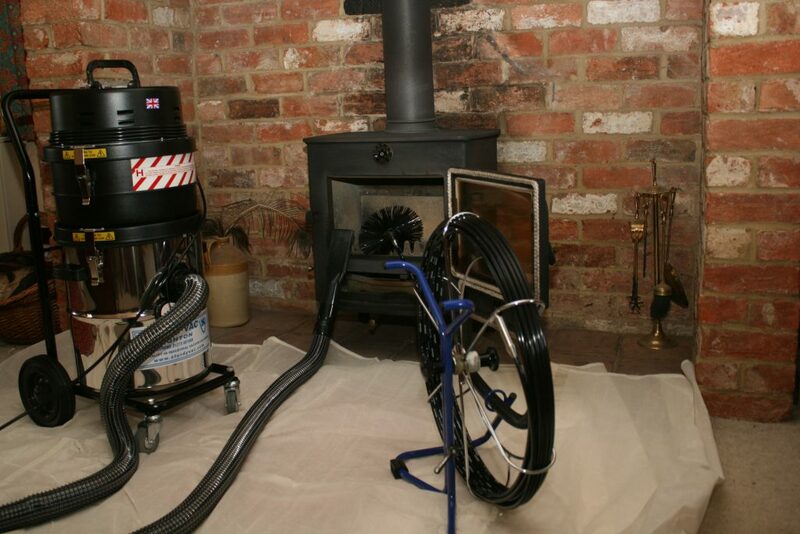 "We had a chimney fire recently and needed to use the services of Nationwide Chimneys. 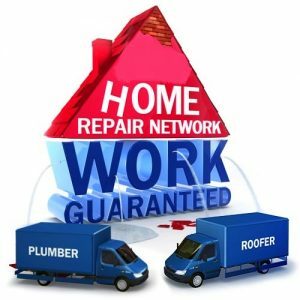 They provide an excellent service and I certainly will be recommending them in the future"
"Nationwide chimney repair contractors used a CCTV camera tool to show us the source of black oil seeping through cracked lining and damaging the wall in our bedroom. Their loss assessor sent this video to our insurance company who authorized the full cost of chimney repair. Very happy with all of their service and advice from start to the finished chimney liner installation. Many Thanks, Pete"